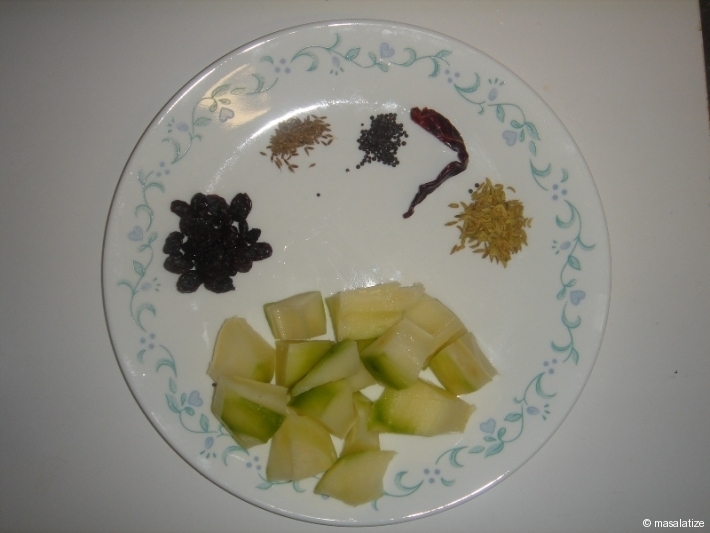 A chutney is a sweetened relish. It is served towards the end of the meal. Mango is my favorite fruit. We Bengali can not complete our meal in lunch time without chutney. I love to eat this chutney any time after the meal. Cut the mango flesh away from the pit. 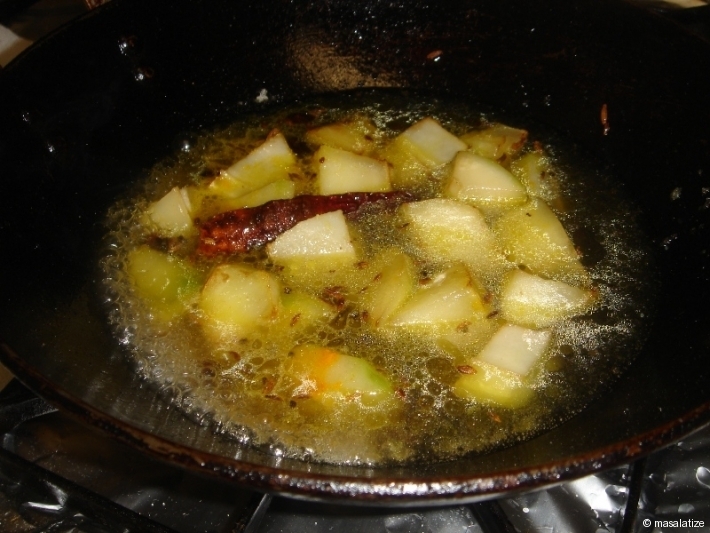 In a kadai heat the oil and add the Dried Red Chilly Mustard Seeds and Fennel. Be careful not to burn , just toast to flavor the oil. 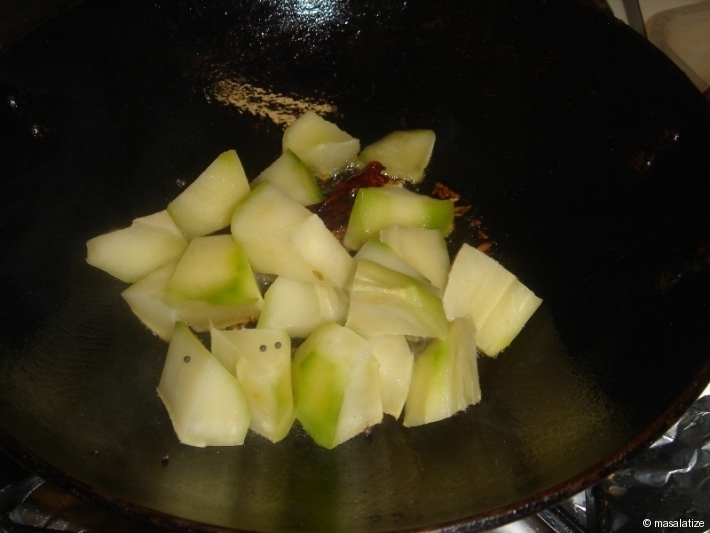 Add the Green Mango cook for 1 more minute. Add turmeric powder , pinch of salt and sugar . Take half tsp of flour and mix well with half cup of cold water. Add extra water if necessary and boil it . 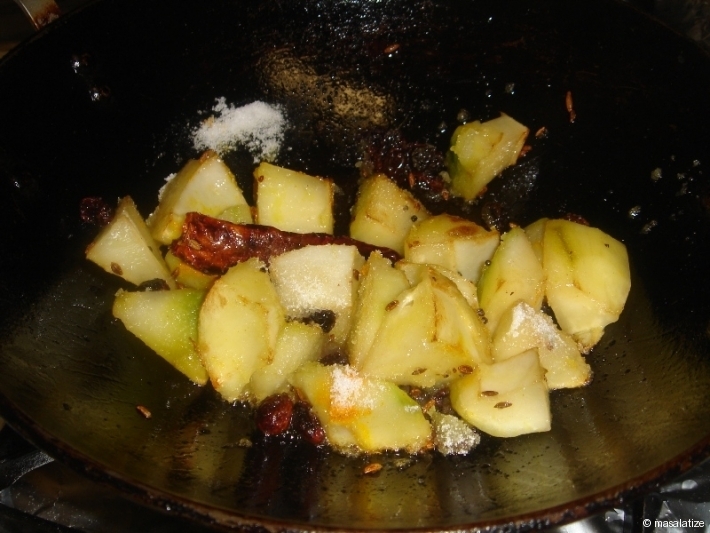 In a Pan roast the cumin seeds and add it . 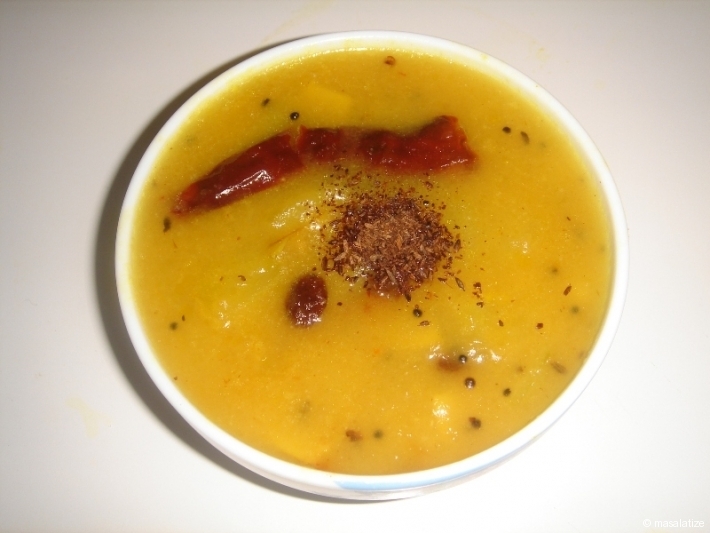 Serve it in normal temperature. What Is Best Alternative To Hilsa Fish?